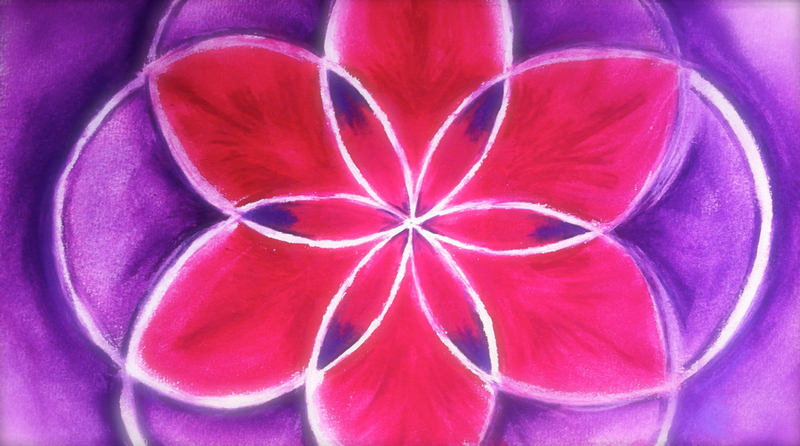 In my shiatsu treatments I often talk about the five-elements as a way to help understand patterns of balance and disharmony within the body. A lot of people glaze over and look confused when I talk about their WATER element being low and depleted or that their FIRE element burning out of control. 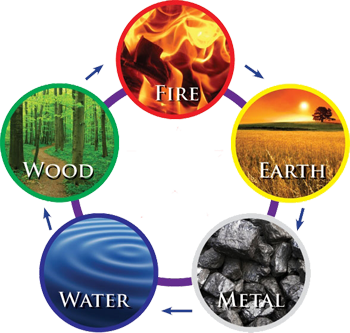 So I thought it would be useful to run a regular drop-in class for people who would like to gain a greater understanding of the five-elements as used in Chinese medicine and how it can be used to help understand imbalances within our body. These will be dynamic classes using movement and stretches to help you to experience the energetics of the Five Elements within both your body & mind. We will talk about the meridian system and will work through a series of & yoga like exercises, designed to help open and balance the body’s meridians. The class will be designed to teach you self-healing shiatsu techniques, to give you the tools to take home with you so you can maintain your own health on a daily basis or rebalance yourself whenever things get to an extreme. No previous experience of shiatsu or the five elements is needed, just a willingness to step into the unknown and have some fun. leaving you feeling energised and rejuvenated, centred and rooted and ready to face the world! Space is limited so please let me know in advance if you will be attending. Following classes will be on the third Saturday of every month.